Flamingo Pharmacy is located at Graceway Plaza. 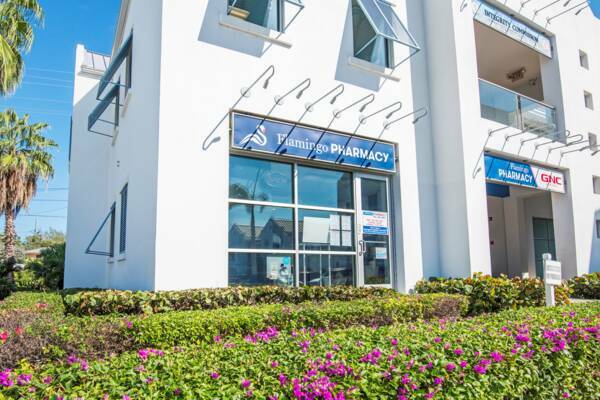 Located at Graceway Plaza near the Graceway IGA supermarket on Leeward Highway, this is a full service dispensing pharmacy. Along with a large selection of vitamins, supplements, and GNC products, Flamingo Pharmacy also carries the Ocean Potion Suncare, Burts Bees, Neutrgena, Aveeno and E45 ranges of products. Hotel delivery available.